that I do not know what it is suppose to look like so I can get a new one made. It is rusted to pieces where it bolts to the frame. Anyone have a picture of one? Someone replied but it has disappeared. 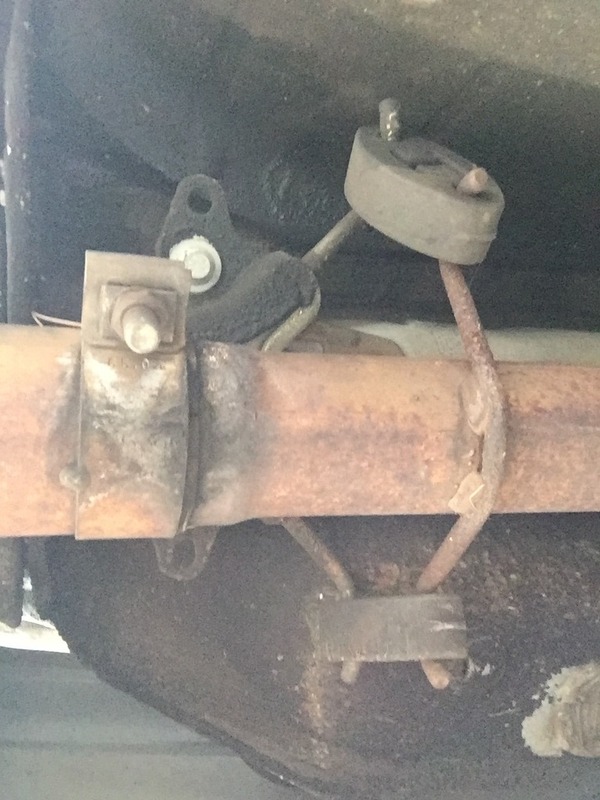 Yes I need the bracket that is on the exhaust plus the one on the frame of the car that the rubber donnuts connect to. A picture would be great if possible from someone. Last edited by firebirdparts; 07-15-2016 at 01:10 PM. be there I went to the dealer and ordered the parts. 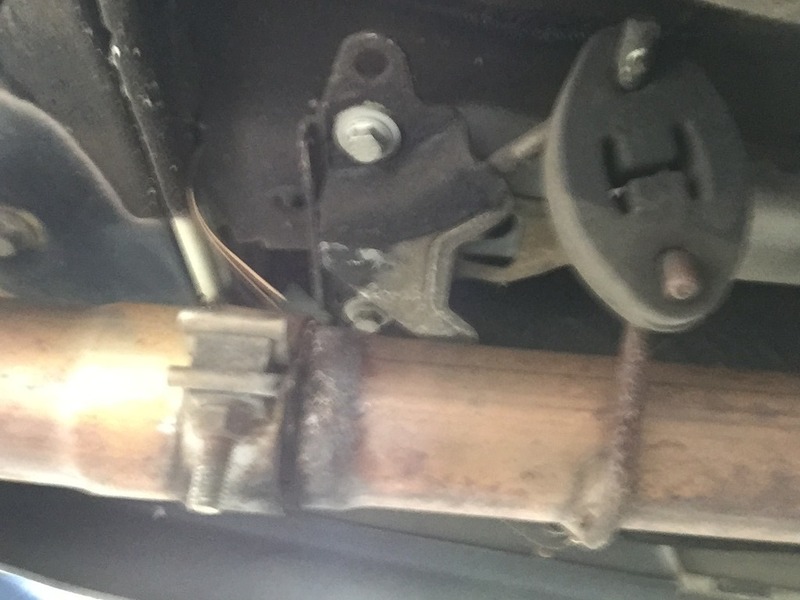 Why only 3 bulbs in rear light bracket?